About us: get to know Cheap Malaga Car Hire! 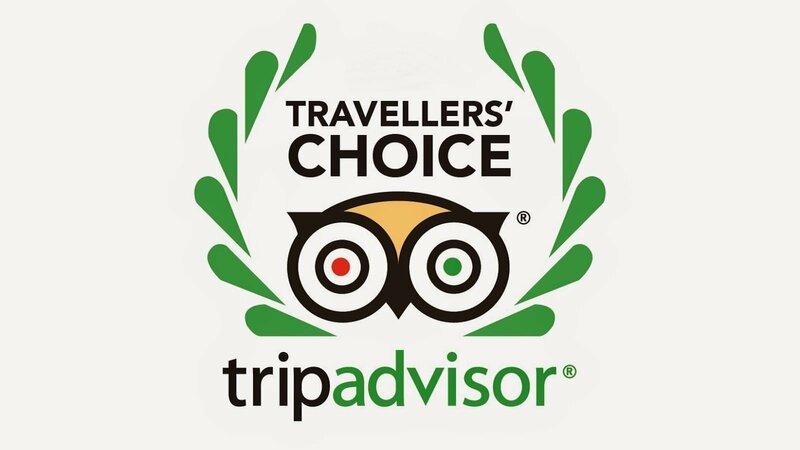 As our sister corporation, thus being the second most valued according to Tripadvisor in the last year and the third in the general history, for transport services in the province of Malaga, with many positive reviews of our passengers, we want to exceed in quality. Given this positive experience, we have decided to take the step to offer a broker service in the field of Rent a Car, providing our customers with an excellent attention to enjoy their holidays in a more independent way, we work with the best car rental companies. 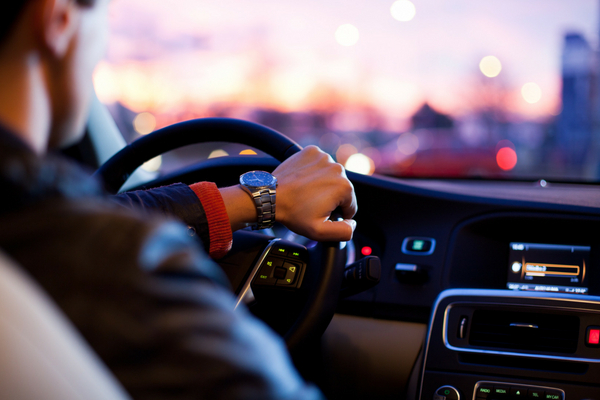 Rental car companies that we know closely and trust as they give an excellent service and care about their customers. We offer our services from Málaga Airport and also at the Maria Zambrano train station. So if you are getting to town by one of this two ways of transport, let us know and we will find together the car that you need to ride along your holidays! Below we explain the advantages of hiring a service through us, not only for the fact of getting a better price, but a better service, highlighting the seriousness of our team, the dedicated and close attention we have with our customers and our immediate management of all types of incidents in the event they happen.